This light version of the PUBG Mobile game received an update to version 0.5.0 and now features a new sniper rifle, clans, and a new War Mode. Sadly, this title is still not available in many markets, although it made its debut on Google Play back in March. PUBG Mobile Lite uses Unreal Engine 4 and can run on devices with rather low specs. 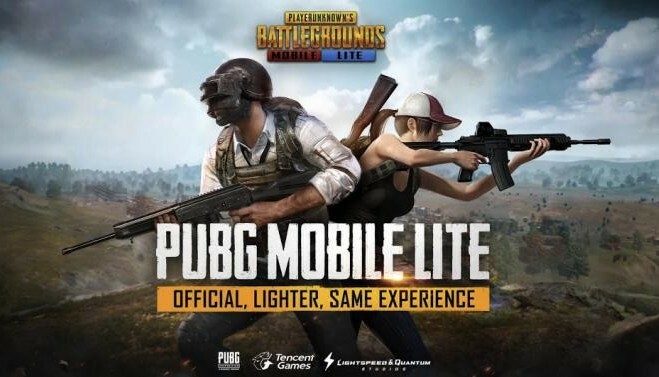 PUBG Mobile Lite 0.5.0 has just become available via Google Play, but there is a problem: Android users in many markets still cannot install it via this app store. Obviously, this has nothing to do with their handsets or the Android version they run, because it is all about their geographical location and the limited availability of this title. Developed using Unreal Engine 4, PUBG Mobile Lite 0.5.0 works on devices with at least 1 GB of memory and provides a similar experience to the traditional PUBG Mobile. However, it is faster and apparently provides more fun due to the fact that only 40 players have to face each other on a map instead of 100. To see if the game is available in your country, just visit its Google Play page (see the link below the embedded video). What I can say right now is that PUBG Mobile Lite is not available in Romania yet. However, those in a rush might be able to use a VPN or simply download the APK file directly that has been already shared online by some users. Is PUBG Mobile Lite available in your country? Are you happy with the way it runs on your hardware? Let us know in the comments.